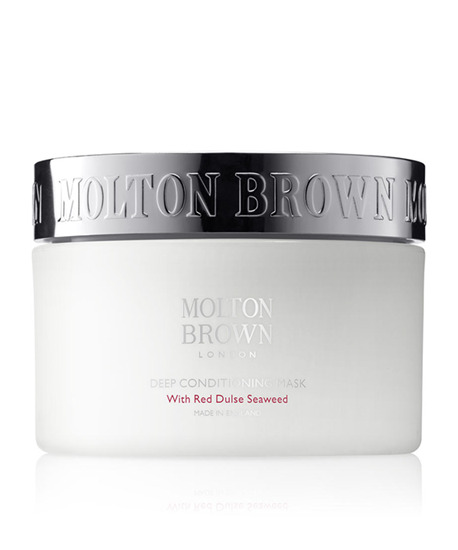 A decadent deep conditioning mask blended with seaweed and amino acids for strength and shine.The way we blend it Atlantic red dulse seaweed deeply conditions. Vegetable proteins help enrich and smooth. Intensive conditioners help soften, detangle and reduce risk of breakage.